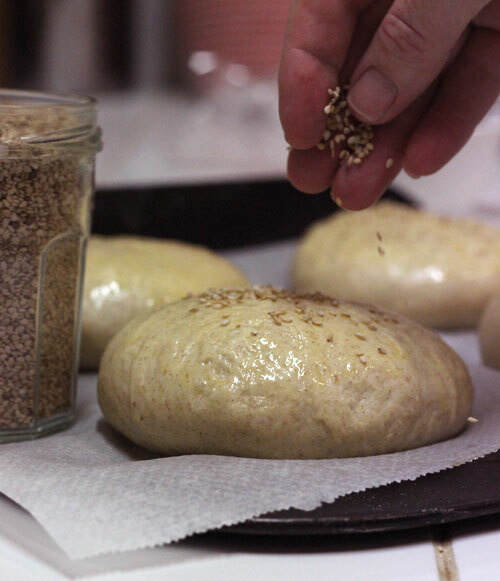 Alchemy in the Kitchen: Homemade Burger Buns – less is more ! 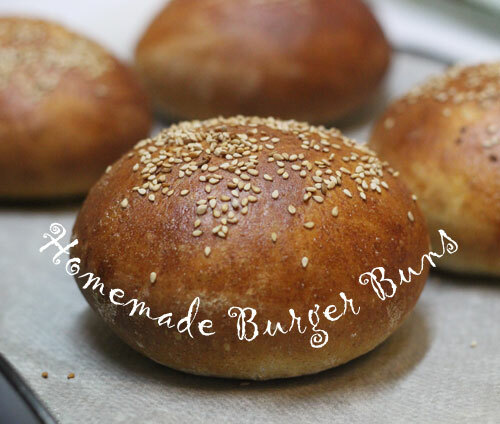 Homemade Burger Buns – less is more ! For me the burger bun is too often just a bit on the side. Even when eating half decent restaurant burgers, the love seems to go into the filling and the bread is an afterthought, frequently overly sweet and cakey. I find myself tipping the burger and the salad onto the plate and discarding the bun as just NWTC (Not Worth The Calories). At its very worst, the burger bun is something you could practically squirt soap onto and wash down the car with. In the past, I bought some supermarket offerings as a vehicle for homemade burgers but I was really put off by the alarmingly long list of ingredients and the extraordinary shelf-life of some of the products on offer, which seemed in inverse proportion to the amount of flavour involved. More often than not they too got left on the plate and later thrown to the birds (sorry birds). Now they just get left on the shelf. If you are going to take the time and the trouble to make good burgers, then they need an equally good mode of transport to your mouth. 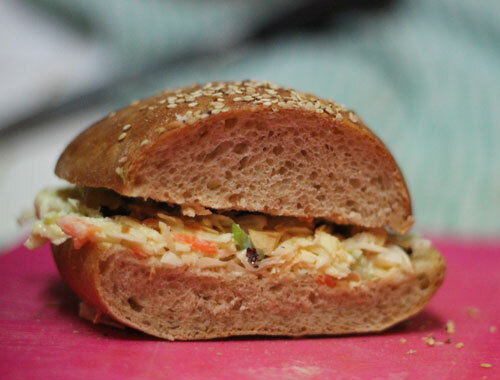 With a few simple ingredients and the alchemy of a little time and a little yeast, you can easily pull together a self-respecting burger bun that won’t become expensive bird food. In fact, I love these so much that I often leave out the burger and simply eat the bun! Combine the flour, yeast, and salt in a large bowl and add the egg. Dissolve the honey in the warm milk and add to the bowl, along with the olive oil. Mix well. 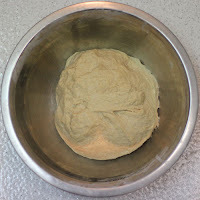 Finally, add as much warm water as necessary until the dough comes together in a ball (you may not need all the water). 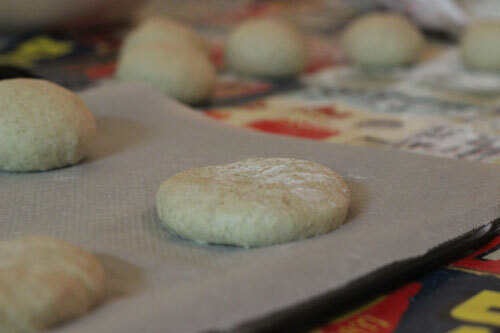 Turn out onto a lightly floured surface and knead for about 10 minutes until smooth and elastic. Alternatively place the ingredients in a stand mixer and mix with a dough hook until smooth and elastic (about 10 minutes). 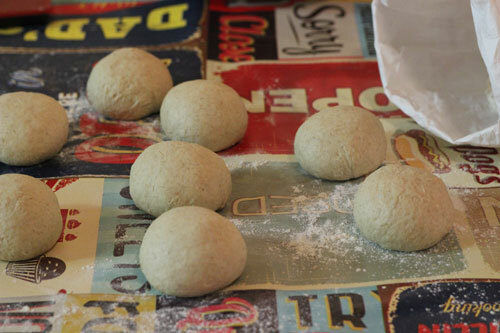 Next, turn the dough out onto a lightly-floured work surface and knead gently to deflate. Divide it into 8 even pieces – I weigh each piece, which is usually approximately 105g. Shape each piece into a smooth, round ball. I use the ‘claw method’ for this: Using a wooden chopping board - or similar - as your work surface for this. Form a claw with your hand and trap a chunk of dough between your palm and the board. 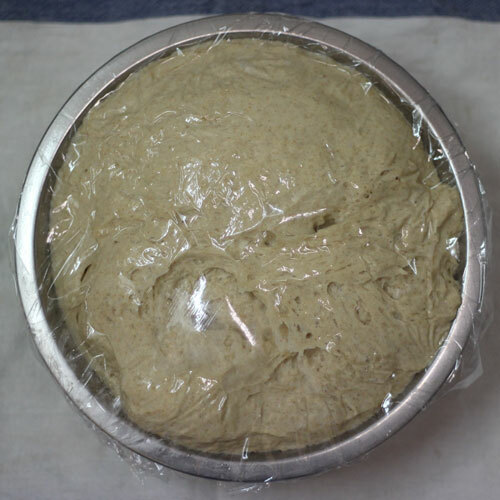 Using your fingers as a cage to stop the dough escaping, press down and rotate at the same time, moving the dough against the board until it comes together in a smooth round ball. The trick here is not to use a lot of flour. The dough needs to stick ever so slightly to the surface as you work it. When you master the method, you can do one in each hand, flying through the process like an old pro. When you have 8 smooth, round balls of dough, lightly flour your hands and flatten the dough balls into discs, roughly 9cm (3½ inches) across. Place the discs of dough on a lightly-floured or parchment-lined non-stick baking tray. 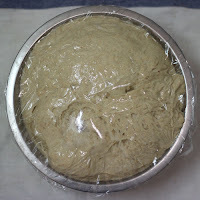 Cover loosely with lightly oiled cling film and leave to rise in a warm place until doubled in size. Pre-heat the oven and about a minute or two before baking, place a roasting dish on the bottom shelf of the oven and add a cupful of hot water. (The steam will help the buns rise and help create a shiny crust.) Bake the buns on the middle shelf of the preheated oven for 12-15 minutes, or until risen and golden. Remove from the oven and place on a cooling rack. Split across the middle when completely cold. Freeze or use within 24 hours. You're going to need a good burger for the filling. Try the cheese and chive-filled Elvis Burger from the book, or if you fancy a veggie option, check back in a week or so (or subscribe using the box towards the top right of this page to get the recipe direct to your inbox ). I'm all for easy, no-additives baking. Going to give these a go. Hmmm… I'm thinking summer bbqs already, despite the weather. These freeze you say? Hi Catherine, yes, they freeze well. Seal them in a freezer bag and they will last from 3 to 6 months. These burger buns look perfect! I must bake a batch soon. Although I still have yeast-phobia, I think my distaste for tasteless buns has to outweigh that fear. Get over it, I say to myself. Make the buns already. Hester says you can! I hear you on throwing out bad burger buns - that's really another reason I stay away from burgers! These look delicious and love how you add a touch of honey to them too. Cheers to your homemade version, Hester.